The Vegan Mouse: Food pics and one of Baby Mouse. Food pics and one of Baby Mouse. 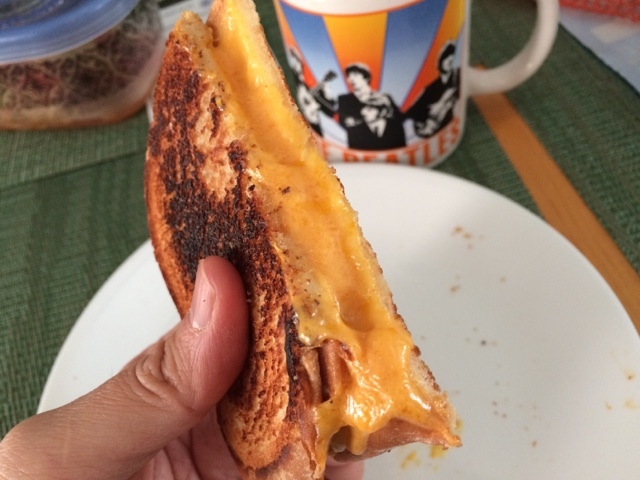 Gooey grilled cheese that I made yesterday with Daiya Cheddar. 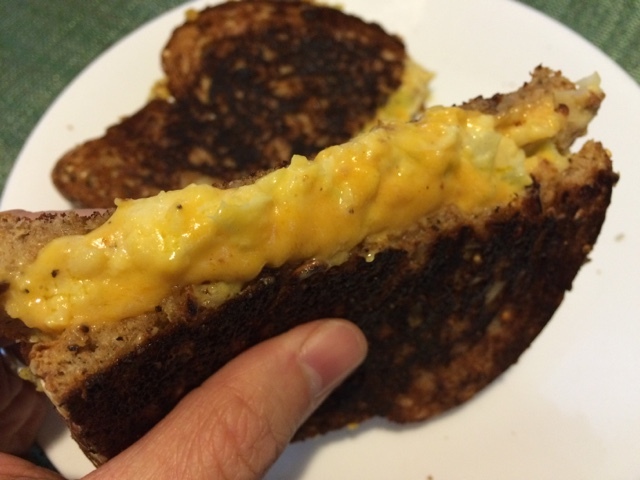 Chickpea melt that I made a while ago. So good. Lunch at Zankou one weekend. 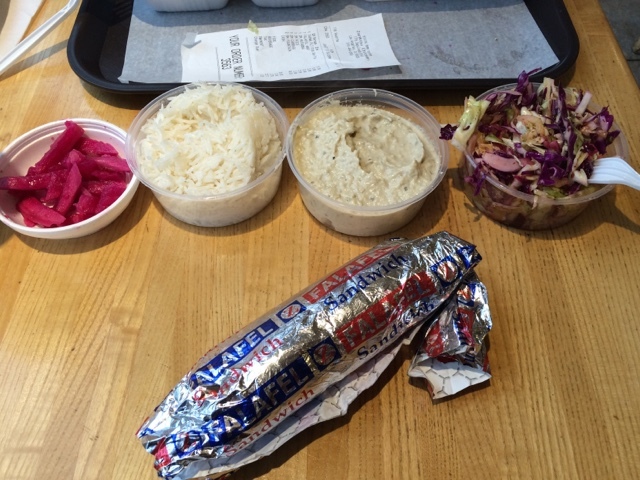 I always get falafel sandwich with a cabbage salad and muttabal. 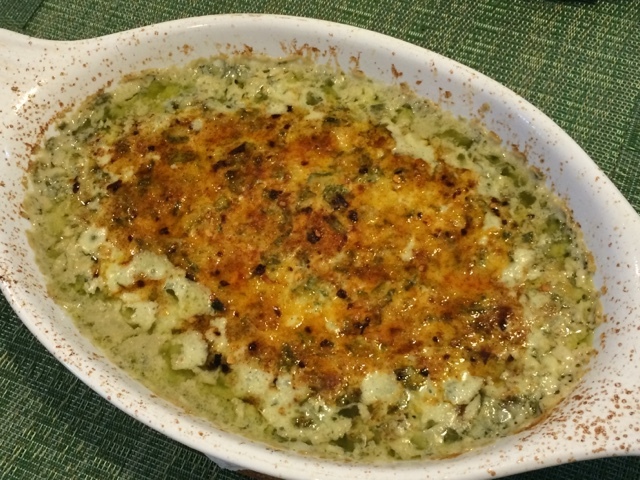 This was artichoke dip I made a few weekends ago. Good with chips or crackers. Another baby face pic of Hank Bowie from 35 weeks. 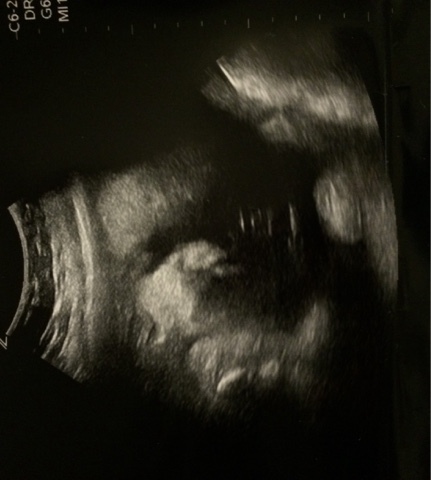 His nose is squished in probably because he's against the uterus. From what I can see he's got a nice big forehead, deep eye sockets and chubby cheeks! He looks like my husband here, but we shall see. 4 more weeks to go! Shiro Cosmetics Samples and Swatches.